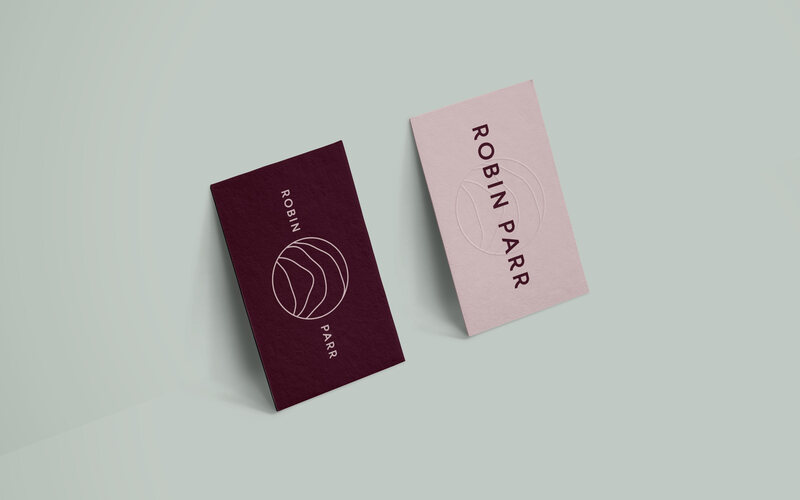 The brief here was to create a logo for a brand of leather bags, manually crafted from vegetable tanned leather. 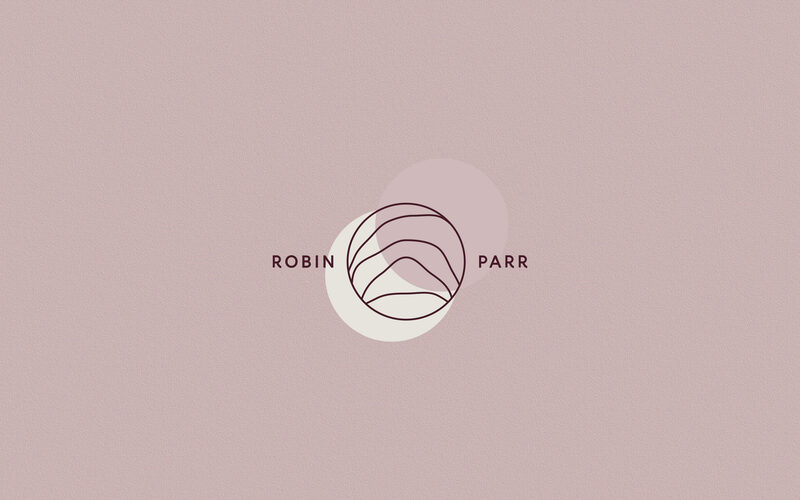 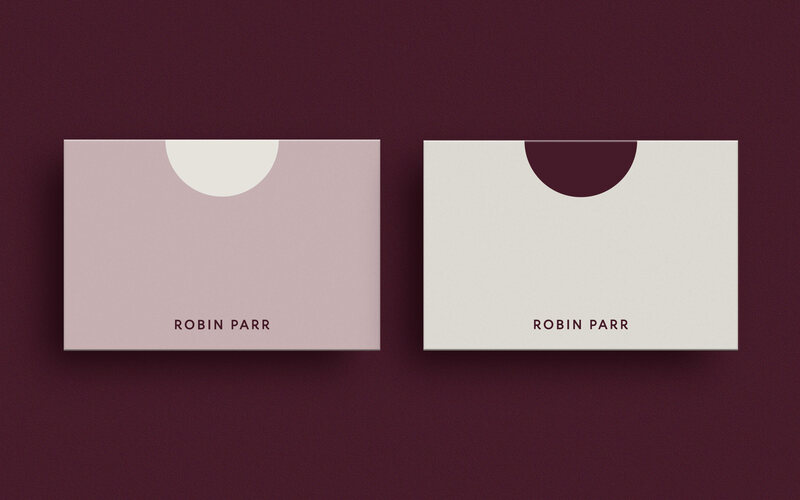 Robin, the woman behind the project, emphasized the idea of positive vibes she wants customers to feel wearing her products - so the logo icon took shape of leather folds and vibes of positive energy. 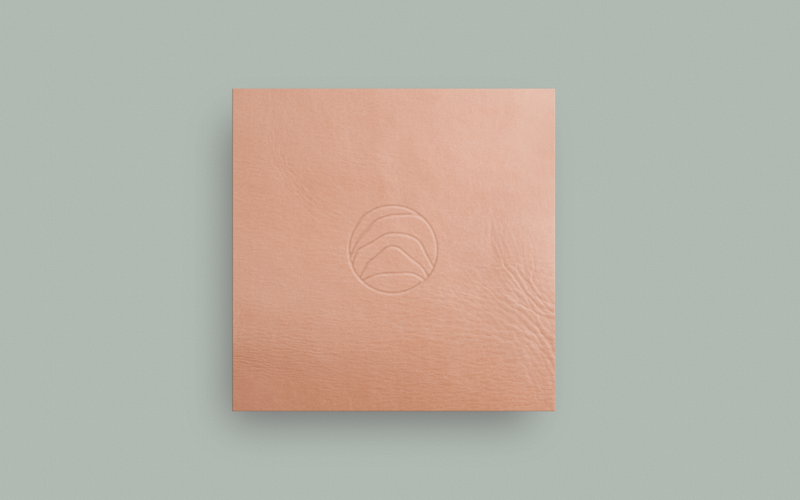 Identity makes use of embossing and debossing finishes typical for leather goods.